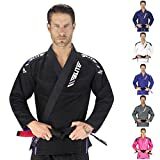 As a BJJ practitioner, you must own a kimono or look for a good one. 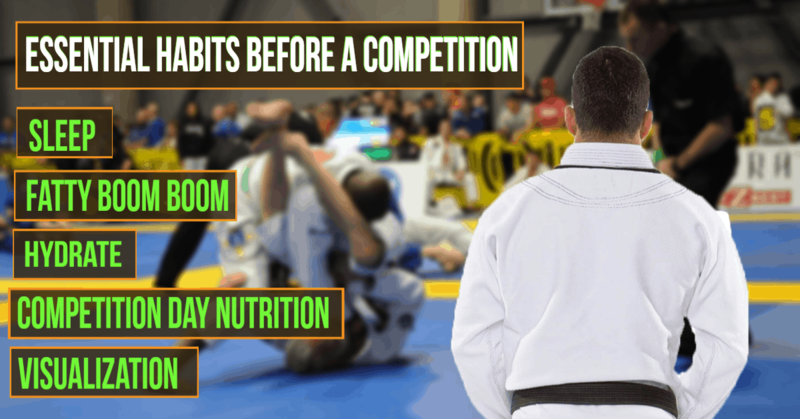 Finding the perfect Gi can be quite challenging, especially if you are going to use it for tournaments. Hence, this means that you will have to choose a kimono which follows the rules for the IBJJF. 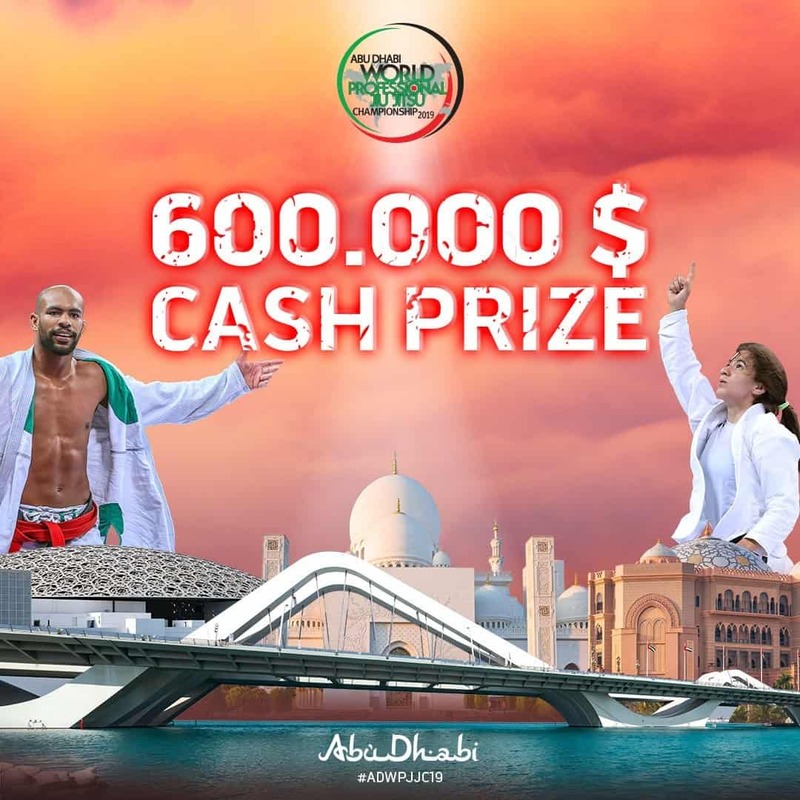 The last thing anyone wants to happen is to be disqualified from a tournament. 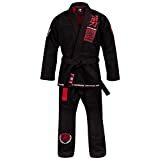 In order to make sure you have a Gi within the IBJJF Regulations, you should consider the size, color, material, condition, and patches on the kimono. To make your pursuit of a new and suitable kimono easier, we picked some of the best BJJ competition Gis. It is available on Amazon and you can choose from the different sizes and colors. This is a BJJF certified and ultra durable kimono. Moreover, it comes pre-washed and pre-shrunk, providing you with the best fit possible. The pants are thick and the stitching is made of high quality. However, some of the patches cannot be removed. It is available in multiple sizes, from A0 to A5 in black, blue and white color. 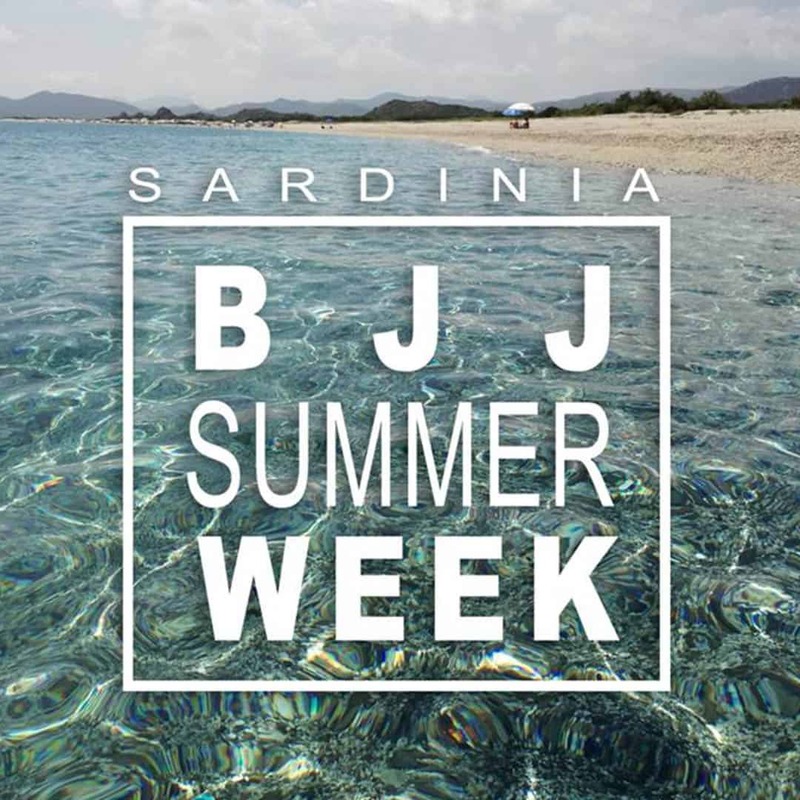 This is an award-winning, best selling and most trusted BJJ Gi. 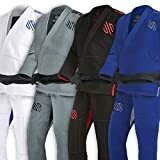 It is midweight with stiff, thick collar, multi-layered reinforcement across all stress points, and it is 100% IBJJF certified. Its quality is outstanding, the material is thick enough and the belt is very sturdy. The only downside is that it shrinks a lot. You can find it on Amazon and choose from the different sizes and black, white, blue or pink color. 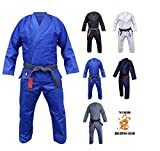 This Brazilian Jiu Jitsu kimono has a very stylish design and is available in all traditional colors: black, royal blue, navy blue, white, and gray. This high-quality BJJ Gi comes with excellent embroidery, 500 GSM gold weave jacket and ripstop pants. It’s light gold weave material provides extreme comfort. This Gi is durable yet offers a high-performance feel. The only downside is that it shrinks. It is available on Amazon in 3 sizes, A0, A1, and A2.5. You can choose from several colors. This outstanding kimono is available in black, blue, and white color and comes in different sizes. Although it is pre shrunk, this uniform can still be shrunk by cold wash and drying it on high once or twice if necessary. However, there is a notable difference from the picture. So, the uniform is textured, the belt is white with a black label sewn into each end and the pants have a black logo patch. It is available on Amazon in different colors and in A2, A3, and A4 size. 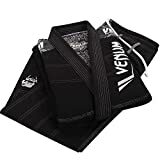 As a Brazilian Jiu-Jitsu practitioner, you must have a high quality Gi before stepping onto the mat. No matter how exciting it seems to buy a Gi, it can be also very challenging. Hence, you are shown 7 best kimonos out of the countless number of options and variations. Regardless which one of these you choose, you will not make a mistake. 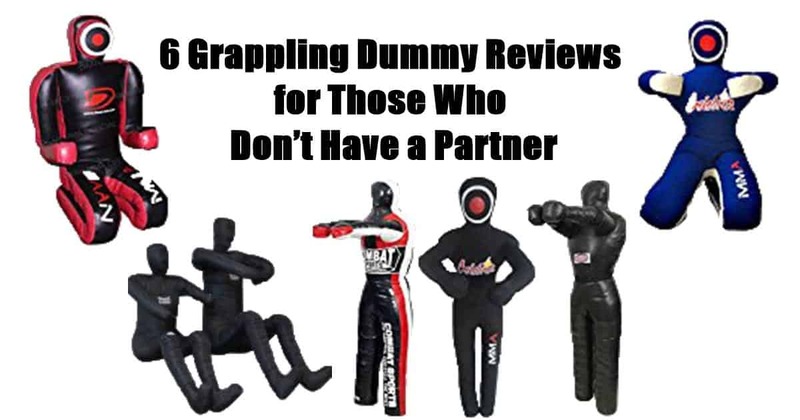 If you liked this article, you might enjoy reading 8 Best Grappling Shorts.